Rev. 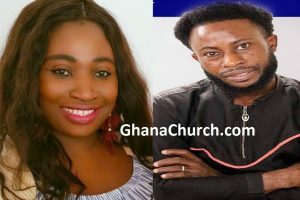 Isaac Owusu-Bempah, the popular prophet has said he was ordained and commissioned as a Christian Pastor by Archbishop Nicholas Duncan-Williams, the General Overseer of Christian Action Faith Ministries (CAFM), otherwise known as Action Chapel. Glorious Word Power Ministries International (Glorious Chapel) is a Word based ministry coupled with Prophetic and Healing grace under the leadership of Apostle Dr. Isaac Owusu Bempah. Apostle Dr. Isaac Owusu Bempah is a seasoned preacher and a prophet of God with over twenty years of experience in the ministry with a passion in raising prophets, pastors and leaders around the world. He is committed to winning souls, preaching the gospel with power and authority which bring salvation unto people. Apostle Bempah popularly known as the ‘THE NATION’S PROPHET’ around the world and ‘AGYA’ by his sons and daughters in the ministry operates in the office of the prophet as the mouth piece and ears of God unveiling and revealing the mysteries of God and manifesting the power of God. He earned the accolade “THE NATION’S PROPHET” due to the accuracy of the prophetic utterances he made concerning the outcome of the 2016 National Elections of Ghana and by the grace of God every prophetic word came to pass without fail and the Glory of God was manifested. He is the overseer of several churches and establishments. In the year 2012, he was ordained as the first apostolic prophet by the World Council for Evangelical Clergy and Bible Seminary in affiliation with Pan African Clergy Council. He was also honored with a Doctorate Degree in divinity by the same group in the same year. As a prophet, his pride is to see sons and daughters proclaiming and demonstrating the mightiness of Jehovah, and fanning into flames the prophetic fire. In 2016 he was led by the Holy Spirit to bring together a Prophetic and Apostolic Council which will see to the growth and sustenance of the Prophetic and Apostolic impact in Ghana, Africa and the world at large. Apostle Dr. Owusu Bempah is the Chair Person of The Prophetic and Apostolic counsel of Ghana. He preaches and ministers powerfully as a Major Prophet and his ministration is accompanied with healing, raising of the dead, deliverance, signs and wonders. Rev Isaac speaks the mind of God and help people to uncover and discover their God given purpose(s) on earth. 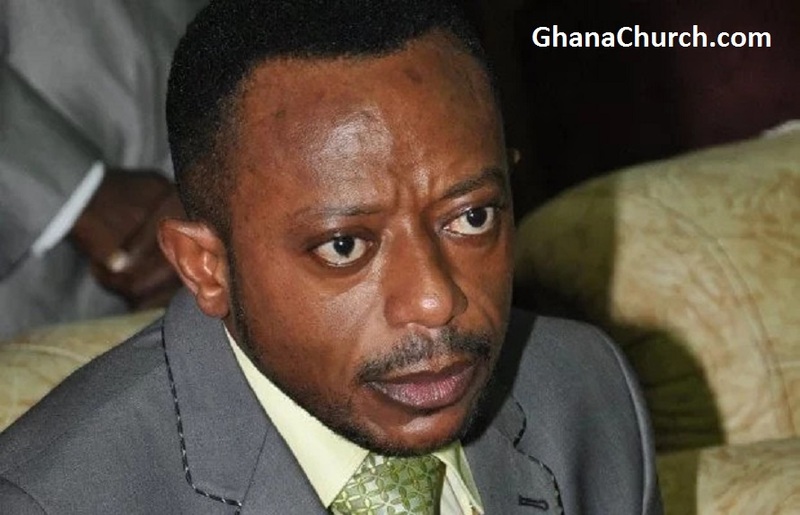 Dr. Owusu Bempah has a unique and distinct prophetic unction which deals with matters of National concern, Kingdoms, families and individuals. Prophet Bempah has ministered at many churches and conferences in Ghana and other parts of the world in countries like USA, Great Britain, Canada, Germany, France, just to mention a few. He has been in the prophetic ministry for close to thirty (30) years and his ministration has touched the lives of many people under the oppression of Satan and people under the torment and pursuit of the spirit of death. He is the father and mentor of many prophets in Ghana and around the world. Many great prophets who have made impacts around the world were fathered by him, and many others have received the prophetic impartation from him. These are few notable prophets whose lives have been impacted and raised by Apostle Dr. Owusu Bempah include but not limited to Prophet Akwesi Agyeman Prempeh, Prophet Alexander Twum, and Prophet Elisha Salifu Amoako etc. Apostle Dr. Isaac Owusu Bempah is the author of the Best Selling book – DEMYSITIFYING THE WORKS OF A PROPHET which unravels the mystery of prophets. 1. Waking up early to attend to your business, working late to attend to the last customer that passes by, all these are good but inviting God to take control in the business is the key to the breakthrough for your business. GOD FIRST. 2. You don’t need charms for your business to prosper, you need grace, favour and Divine direction from the Most High God. 3. Consider your challenges and troubles in the Christian faith as a stepping grounds for higher Glory. 4. Feed your marriage with prayers faithfulness, Love, patience, selflessness, respect and Understanding.